This dehumidifier is suitable for those who have houses with basements, for home owners with a laundry room or for users who simply want to, quickly and energy efficiently, dry clothes. Dehumidifier for small or medium spaces in a stylish design. 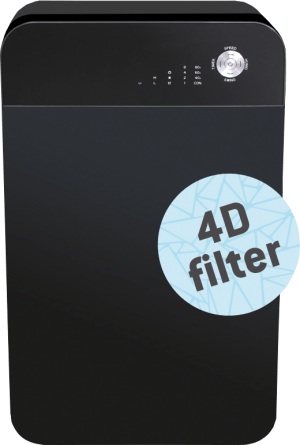 Arctus Fenja 10 is a compact but very effective dehumidifier for small or medium areas. It is suitable for home owners with basements, garage or storage rooms. If you live in a flat or house and want to dry your clothes, Arctus Fenja 10 will do the job for you. Arctus Fenja 10 has a easy user interface, which makes it easy to control and understand. The design of the unit makes it very easy to empty the water tank without spillage of water. As it is very compact, it is easy to move around. Arctus Fenja 10 is prepared for continuous drainage through a hose connection (hose not included). 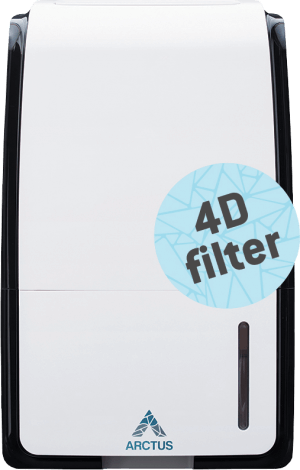 Arctus Fenja 10 is also designed with a filter, that improves the air quality in the room. 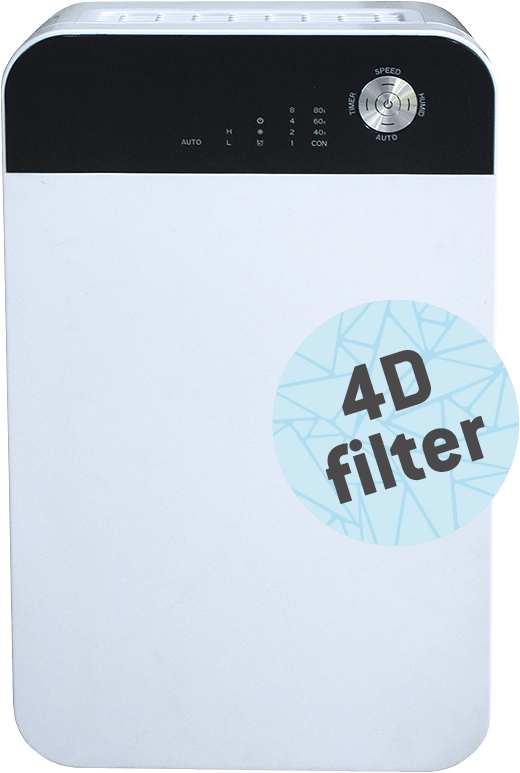 The filter is easy to clean and wash in water.